Mehtap is a Solicitor in our Personal Injury Department in our Wood Green office. She deals with all types of personal injury claims. 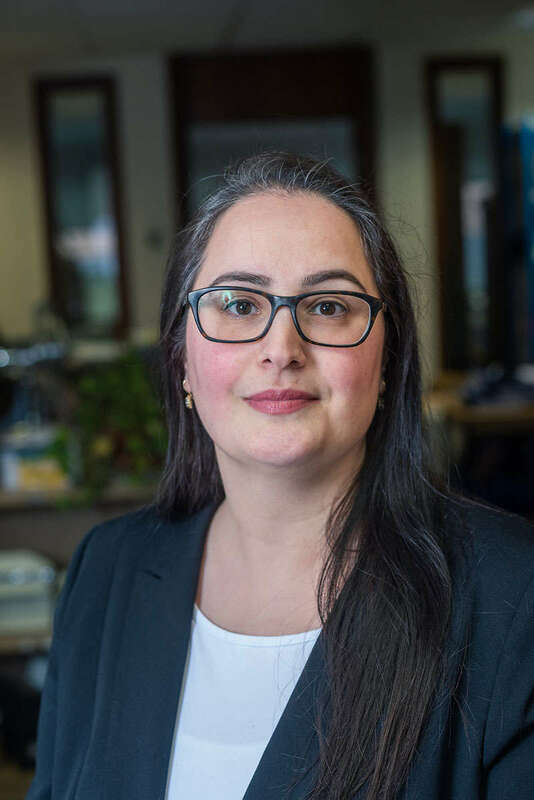 Mehtap joined Levenes in September 2003 and qualified in February 2006. She speaks fluent Turkish.